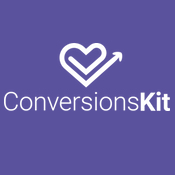 Are you installing ConversionsKit before the 1th of december? 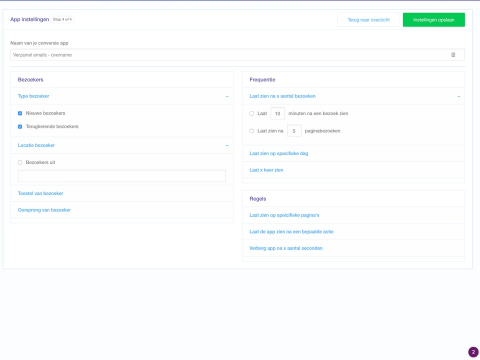 We offer you a 20 minute call with one of our conversion experts. 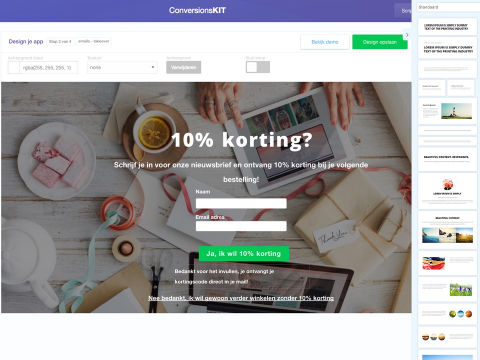 Email us after installing at info@conversionskit.com with your shopname and number. 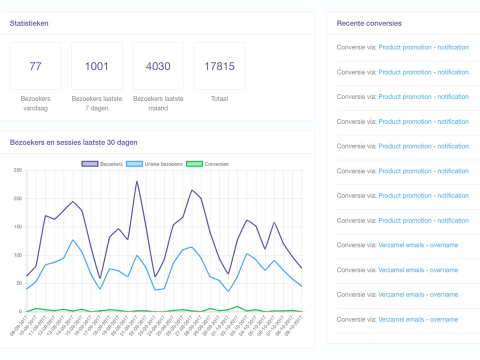 We will contact you for a 20 minute telephone consult to see where your shop can improve it's conversion rate.